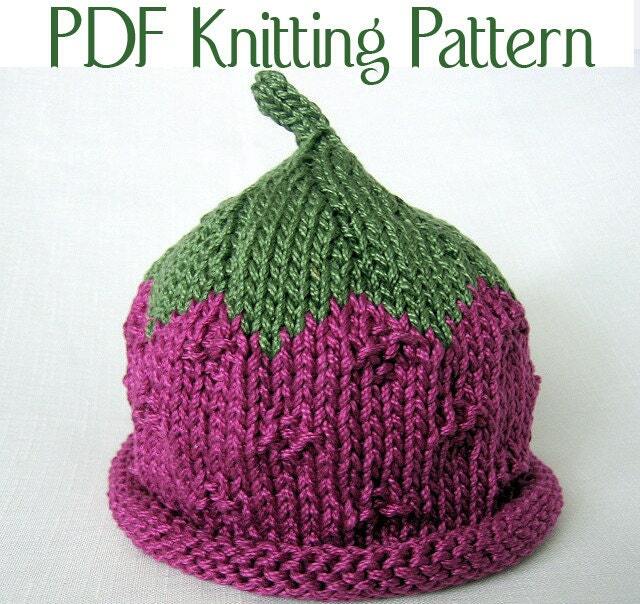 This listing is for the Fruit and Berry Hat PATTERN ONLY--NOT FINISHED PRODUCT. THREE patterns are included in this set, the Basic Berry, the Pumpkin, and the Raspberry. The Basic Berry and Fruit pattern is popular and perfect for costumes, shower gifts and newborn photo shoots.